Have you been looking for that one figure you just could not find? 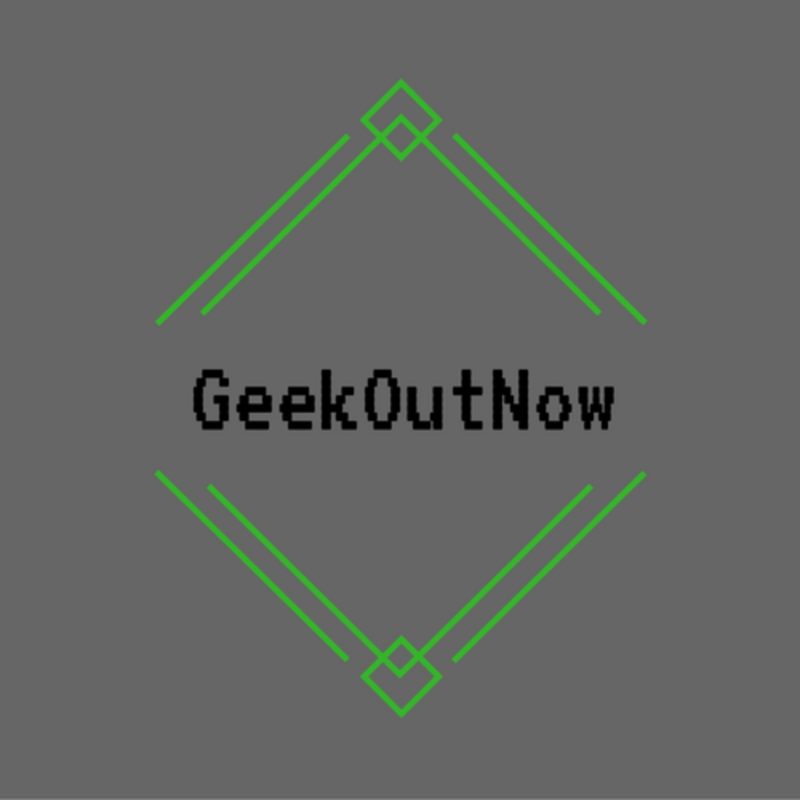 Well come look at GeekOutNow. We Have Packaged & Loose figures. Marvel Legends & Dc Universe Classics New, Old, or Hard to Find. We also Have a wide range of Mics Geek Collectibles. We also Have Custom Made Figures Ready to go as well as take commissions.